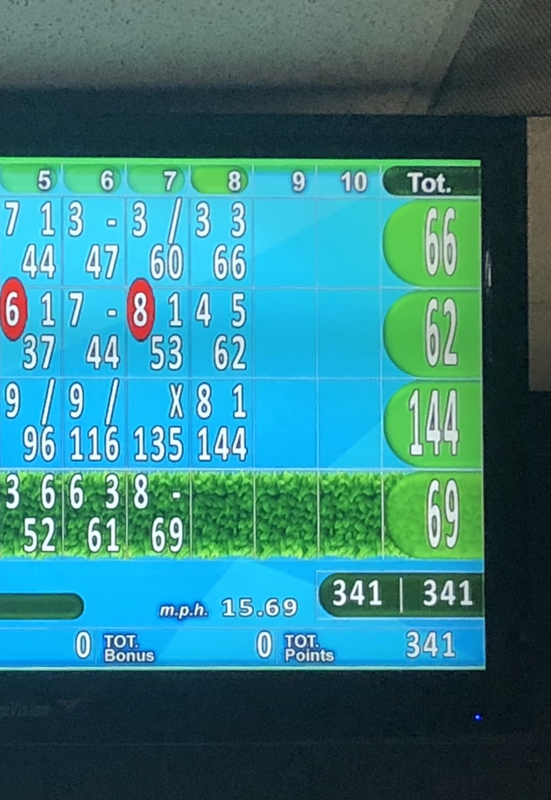 Guess which score is Jeff's?? 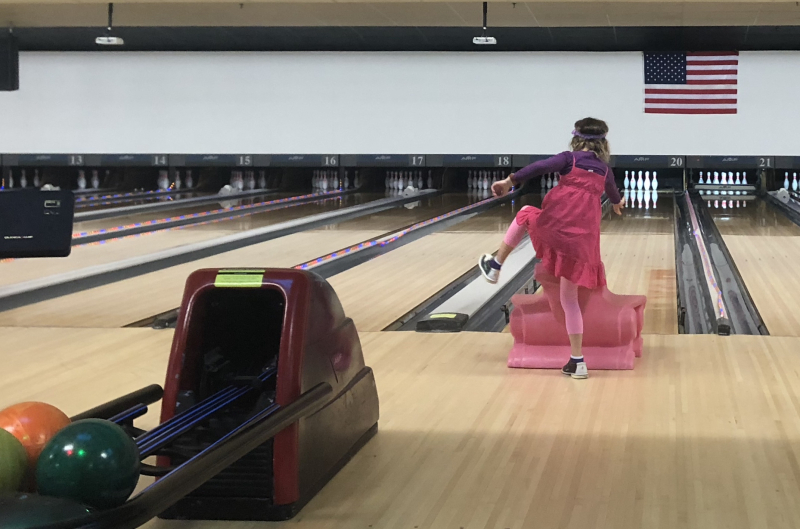 Maria shows off her mad bowling skills. You four are truly keeping busy this summer. Hope you are enjoying all of your outings. Camping must be coming up soon.